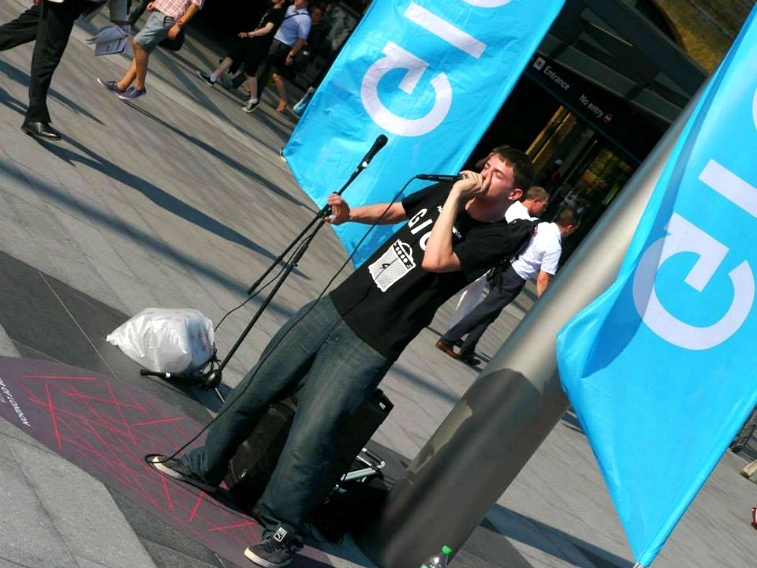 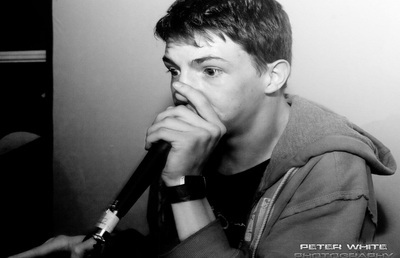 ABH has been smashing sets and captivating audiences with his beatboxing skills for 5 years now. 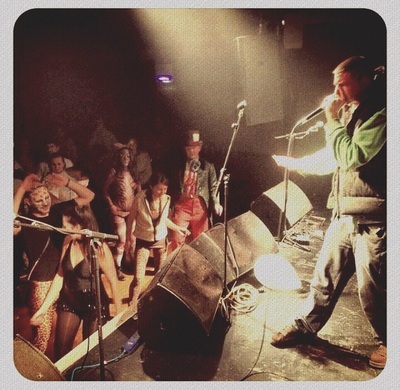 From bars to corporate events to raves, he can set the tone with experience not only in performance but also in hosting and organizing shows. 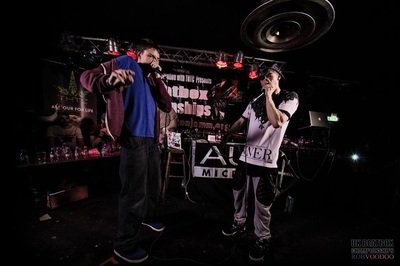 At only 22, ABH has warmed up crowds for experienced DJ's and performers, such as Jacky Murda, Mandidexterous and Joe Driscoll, and appeared alongside incredible musicians like "Beans on Toast". 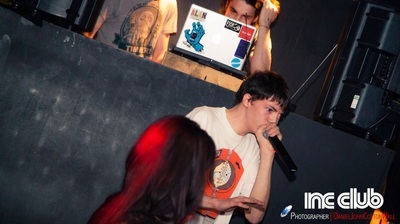 In addition, he has co-produced his own event with live beatbox battles and dj sets. 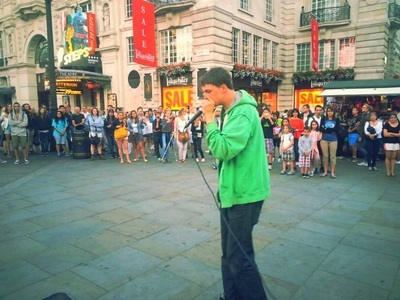 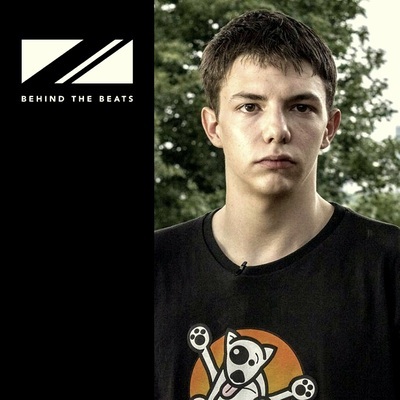 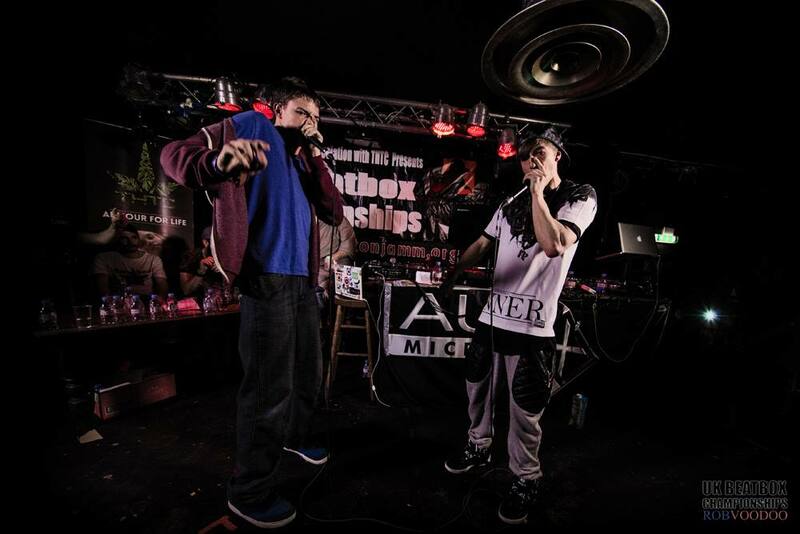 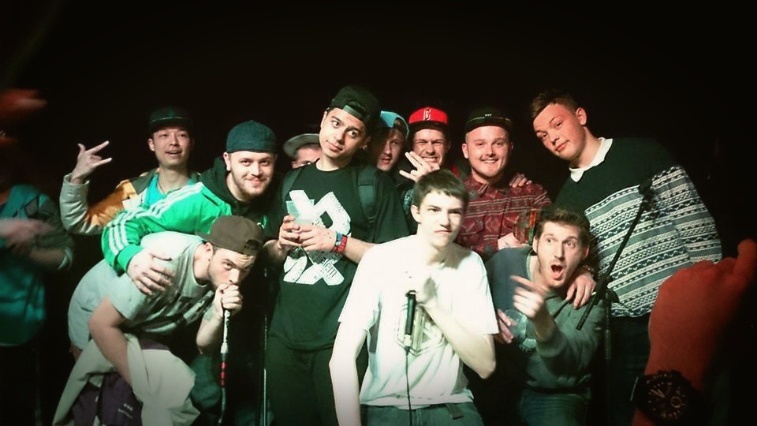 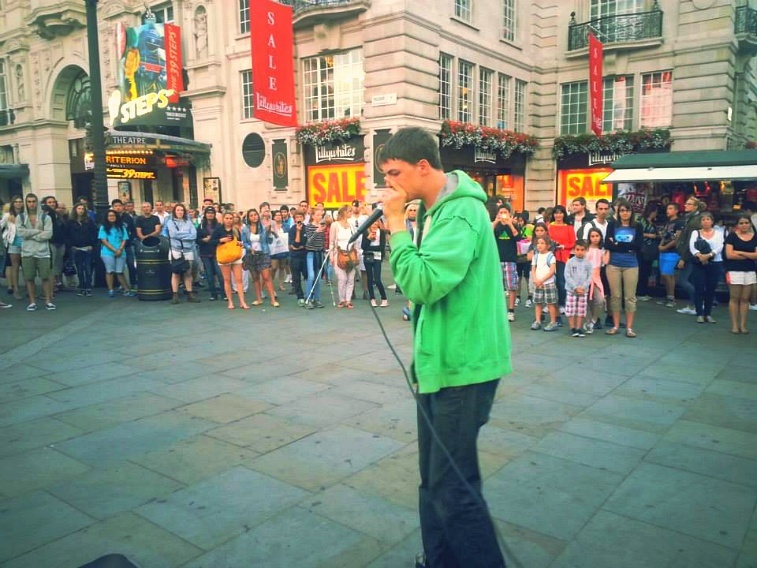 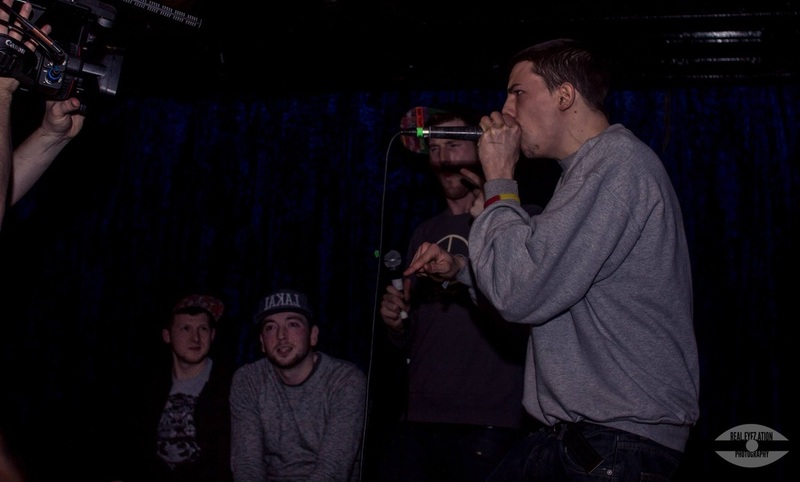 In the "2014 UK Beatbox Championships", ABH battled his way through to the semi-finals to finish in the top 4 of the competition.